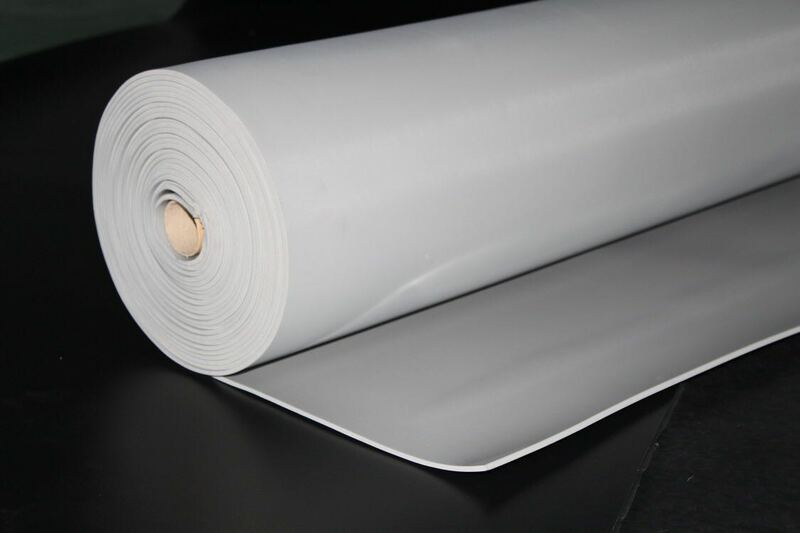 This mat is a static dissipative mat constructed of Vinyl foam. 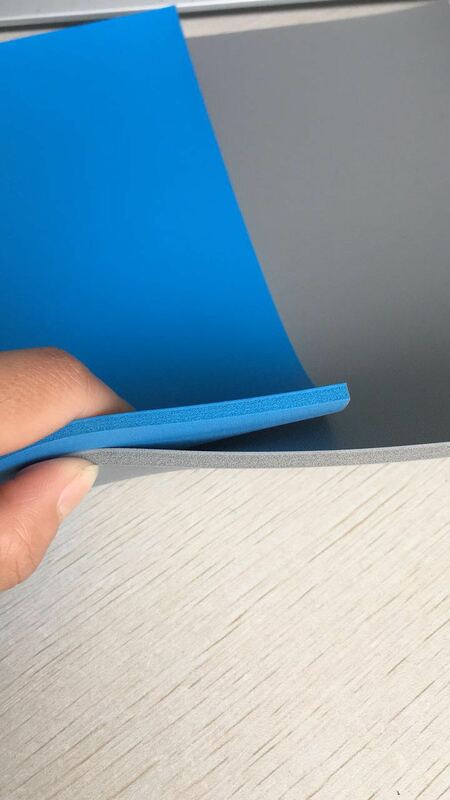 It is designed for use as table mat and work surface in the areas where protection against static electricity is needed. This product offers good effect to discharge static electricity while its cushion properties provides excellent comfort level for end-users in the EPA. 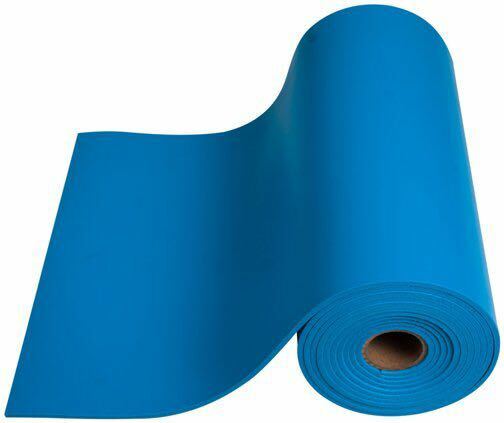 It is resistant to degradation by inorganic acids, organic acids, reducing agents, detergent solutions, alcohols, mineral oils, amines and aldehydes; The standard roll size is 1.3m x 10m; Customs sizes are acceptable upon requests. This product is able to meet ANSI/ESD S2020. ▪ This product is wear-resistant, chemical resistant, high elasticity, high tenacity, anti-aging, anti-shock, anti-fatigue, fire retardant. ▪ Volume resistance: ≤107Ω㎝, fast decay time @ less than 2 seconds, Shelf life is 2 years or more. ▪ Max temperature resistance: 80 degrees, DO NOT use with Soldering Iron work surface.